Up to 16 MB of external Flash is mapped into CPU code space, supporting 8-bit, 16-bit and 32-bit access, and executable code. &bull;Up to 8 MB of external Flash and SRAM are mapped into the CPU data space and support 8-bit, 16-bit and 32-bit accesses. Flash only supports read operations, SRAM can support read and write operations. 3. Multi-authentication way, Internet Behavior management, traffic control, IP control , etc. 3. 2015 was award " China's TOP 10 Security Brands " 4. 2015 Caimore bus WIFI coverage project eligible Oscars Awards in M2M industry. 5. 2011 was awarded &ldquo; Best Supplier of Customer Satisfaction in China&rsquo;s industrial Control Sector&rdquo; 6. 16000 customers choice 7. 5000 markets tested 8. GPRS/CDMA/3G/4G network equipment provided. 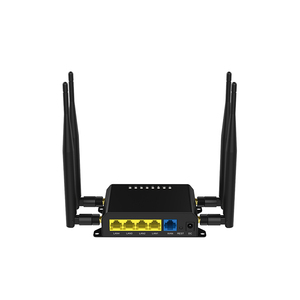 6) Support upgrading program through Ethernet port in the system. 14) Provide serial port control command, can configure multiple parameters one time. 20) The internal integrate real-time operating system, fast start. MT7688AN provide two operrtion modes-IoT gateway mode and IoT device mode. In IoT device mode,it further supports PWM,SPI slave,3 rd UART and more GPIOs. our tech supporter should try our best to help all customers. 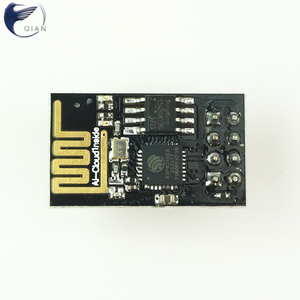 Alibaba.com offers 48,858 wifi module products. About 20% of these are wireless networking equipment, 13% are integrated circuits, and 11% are cctv camera. 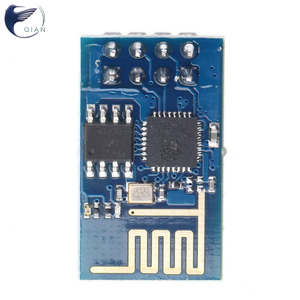 A wide variety of wifi module options are available to you, such as free samples, paid samples. 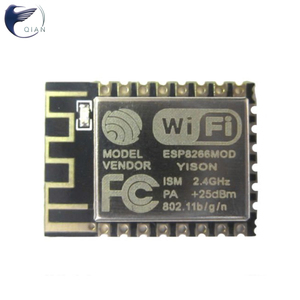 There are 48,791 wifi module suppliers, mainly located in Asia. The top supplying countries are China (Mainland), Taiwan, and Hong Kong, which supply 99%, 1%, and 1% of wifi module respectively. 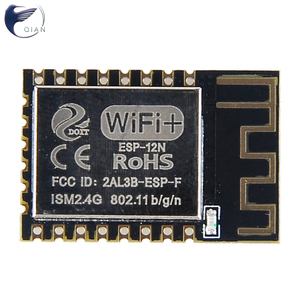 Wifi module products are most popular in North America, Western Europe, and Domestic Market. You can ensure product safety by selecting from certified suppliers, including 12,665 with ISO9001, 4,485 with ISO14001, and 3,719 with Other certification.